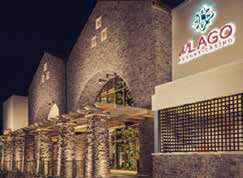 Del Lago Resort and Casino is situated in Waterloo NY in the Finger Lakes region. This beautiful resort has 200 rooms all with refrigerator, in room safe, complimentary WI-FI, and complimentary coffeemaker. Their Casino has 2000 slots and 89 table games including 12 poker tables. They also have a variety of restaurants to choose from. We will also be treated to a fantastic musical show, a tribute to the “LEGENDARY LADIES OF COUNTRY”, DOLLY PARTON, PATSY CLINE, AND REBA MCENTIRE!